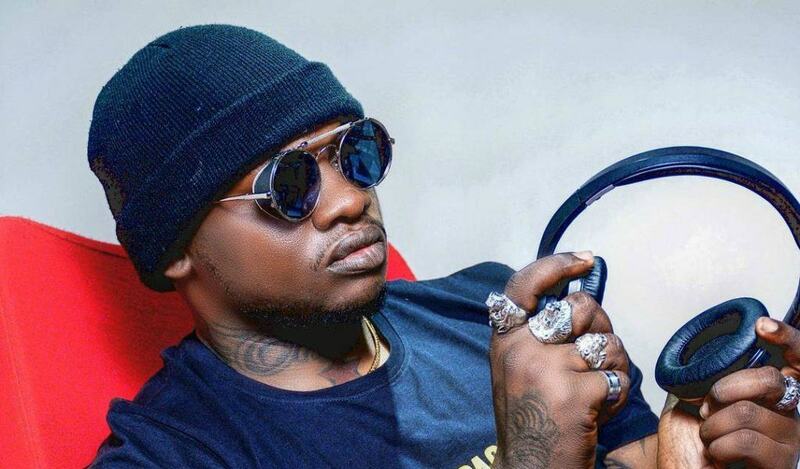 Khaligraph Jones is a now a saved man, according to his latest Instagram post. The rapper’s post seems to insinuate that he has given his life to Christ. He gave a shout-out to Gospel singer, Willy Paul, who may have been the influence behind this new ‘change’. “I have seen it all, I have done it all, Sometimes we all need change, we just need to start a fresh and thats when you reset to default settings and let God lead the way as you begin a new life, Thank you @willy.paul.msafi” Khaligraph posted. Different gospel celebrities have come out to congratulate the rapper, including Willy Paul and DJ Krowbar, welcoming him to the other side. The plot twist is, Willy Paul and Khaligraph have created a new song together. The song comes out tomorrow, so could this be a publicity stunt? Let’s wait and see!